Ep. 15 - Summer’s Gone… Football’s Here! 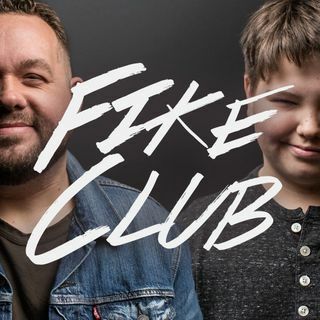 On this week’s long-awaited episode of the FIKE CLUB, the boys talk about the summer gone by, the Top & Bottom 3 Movies of the summer (10:30), the football season to come (31:20), plus a big-time Stroup Award (50:17)and Jack Grimes’ ridiculous Questions in the Question Game. Learn why Justus’ belly button is off limits.